Recently bereaved and do not know where to turn? Our Private Client team can manage the estate of someone who has died and consequently take away much of the stress and complexity during what is a very difficult time for both family and friends. 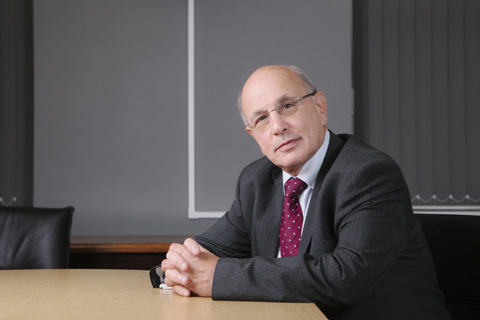 We will liaise with the Executors and main beneficiaries throughout the entire process. Please contact Robert Kynan or Duha Al-Wakeel if you require an estimate on 01273 204 411 or info@engleharts.co.uk. We also offer a Probate Only Service where, rather than dealing with the whole estate process, we simply obtain just the Grant of Probate for the client. the estate is low in value. We will complete the necessary forms and make the application on behalf of the executors in order to obtain the grant of probate. If there is no Will (known as dying intestate) the process can be more complicated, but it is again something that we can help with. Everyone needs to have a Will in place, no matter their age. A Will is even more important if you own a property or have children, savings, investments or a business. Without a Will, your estate may not pass to whom you wish; it may even mean that a family home needs to be sold, or that your estate passes to the Crown. You spend your life working hard to provide for yourself and your loved ones so why take that risk? Making a Will helps ensure your estate passes according to your wishes, and your estate makes best possible use ofInheritance Tax reliefs available. 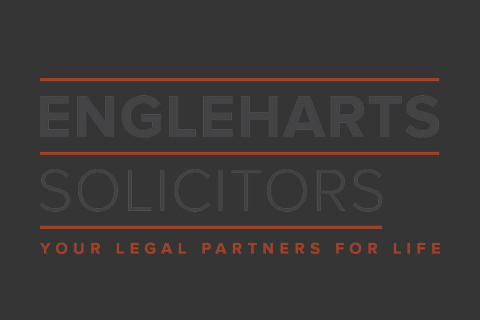 Contact us for a consultation with one of our friendly team of legal professionals (including members of the Society of Trust and Estate Practitioners) toavoid any potential complications or family disputes following your death. Few of us like to think of a time where we are unable to deal with our affairs.Such as managing bank accounts or selling a home and making a decision about long time care. 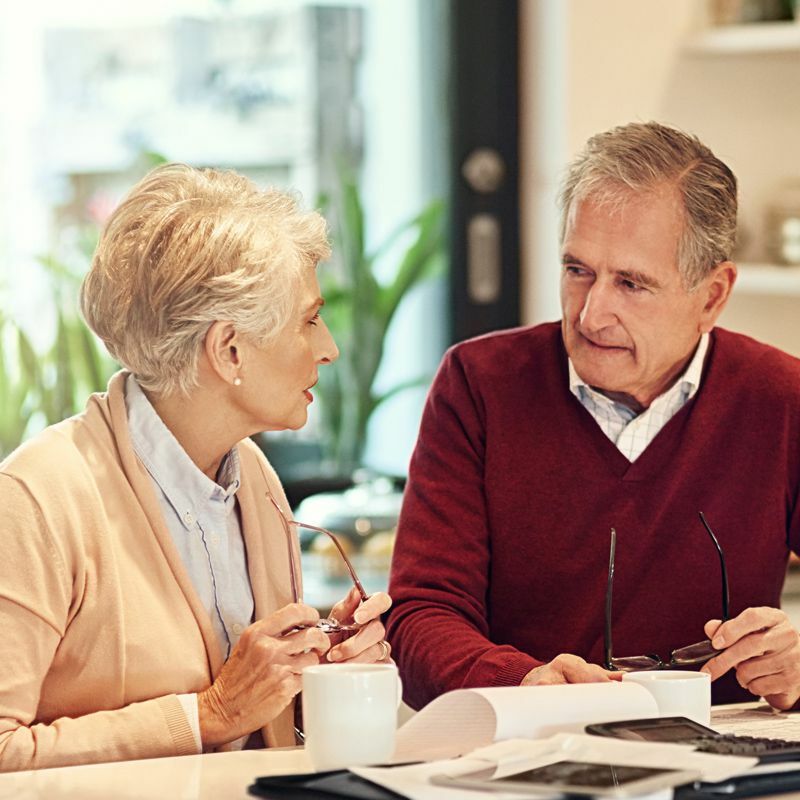 The reality, however, is that you should consider entrusting someone with the authority to make decisions on your behalf, when the time comes, by making a Lasting Power of Attorney now. A Lasting Power of Attorney is a legal document that can be made and registered now, but need not come into use until actually needed. 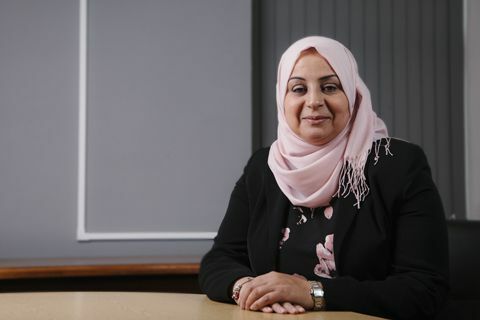 Alternatively, without a Lasting Power of Attorney if someone loses the mental capacity to manage their affairs, their family and loved ones have no alternative but to make an expensive and distressing application to the Court of Protection. Although these were replaced by Lasting Powers of Attorney, you can still use and register an Enduring Power if it was made before October 2007 and we can assist you with this process. If you need to assist someone who unfortunately lacks the capacity to manage their affairs, an application to the Court of Protection is required. The Court will appoint Deputies to be responsible for decisions about the vulnerable person’s welfare and finances. Our team at Engleharts can help assist you through this complex process and help you understand your duties if appointed as Deputy. Our Private Client Department has over 40 years’ of collective experience delivering high quality work in all matters relating to wills and estate administration. The team has particular expertise in high value estates. Each member of the team will work individually on your matter and with you to ensure the best possible outcome for you. There will be overall supervision by the Head of Department; Duha Al-Wakeel. We can help you through this difficult time by helping you to obtain the Grant of Probate, calling in and distributing assets. Please note that in addition to the service outlined above, we also offer a limited service which is restricted to only obtaining the Grant. For this restricted service we usually charge between £800-£1200 plus VAT and disbursements on the basis that a full IHT account (IHT400) is not required for HMRC. In such cases where an IHT400 is required, our costs are usually in the region of £1500-£1900 plus VAT and disbursements. The following is an example of estimated probate costs for a full service and can be used for guidance, although it is important to remember that every case is different and pricing can vary depending on the circumstances of the estate. We anticipate that this will take between 7.5 and 12 hours of work at an hourly rate of £230.00 plus VAT. Total costs are estimated at £1800-£2750 plus VAT and disbursements. The exact cost will depend on the individual circumstances of the matter. For example, if there is one beneficiary and no property, costs may be at the lower end of the range. If there are multiple beneficiaries, a property and multiple bank accounts, costs may be at the higher end. Disbursements are costs related to your matter that are payable to third parties, such as court fees. We handle the payment of the disbursements on your behalf to ensure a smoother process. This list is not exhaustive and other disbursements may arise. We will of course update you on any fees or expenditure that may need to be incurred on your behalf. Disbursements listed above are accurate as at 6th December 2018 and may be subject to change. If there is no will or the estate consists of any shareholdings, (stocks and bonds) there are likely to be additional costs that could vary in range significantly depending on the estate and how it is to be dealt with. We can give you a more accurate costs estimate once we have more information from you. If any additional copies of the grant are required, they will cost £3.00 (one per asset usually). On average, estates that fall within this range are dealt with within six to twelve months. Typically, obtaining the Grant of Probate takes approximately six to ten weeks. This is, however, dependent on how quickly information is obtained at the start of the matter. Collecting assets then follows, which can take between approximately four to ten weeks. Once this has been done, and any statutory notices have expired, we can distribute the assets which normally takes approximately four to six weeks. It is important to note the above costs and charges are for guidance only. It is often not possible to provide an accurate overall price for legal services. Therefore, such costs and charges for our services may be subject to change depending on a variety of matters, including individual circumstances and following discussions with you, both at the outset and as the matter proceeds. We can give you a more accurate estimate and agree a budget with you once we have sight of your specific documents.